The White Hart Great Yeldham Wedding in Essex. 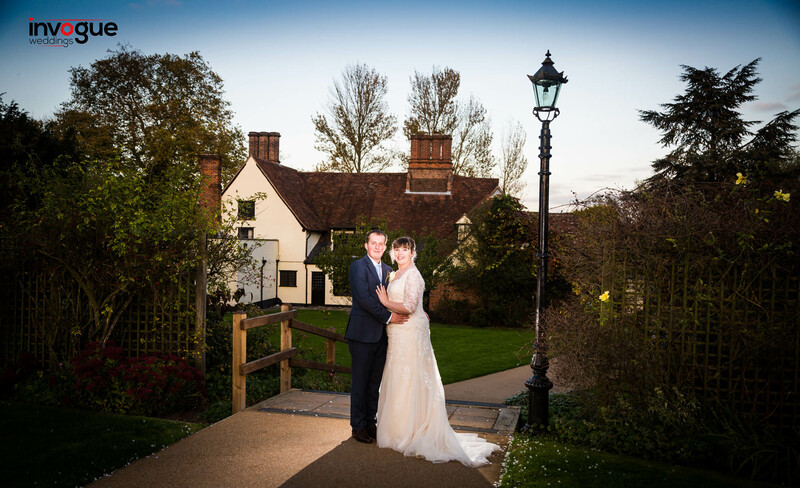 We photographed a lovely wedding in Essex at The White Hart Great Yeldham. The Wedding venue has recently had some lovely improvements which really add to the charm of the venue. The wedding day of Mel and Aaron. They booked me over a year in advance. When we arrived Mel and her lovely bridesmaids were all getting ready. So we started taking some images of them preparing for the day. The weather was perfect, unusually warm for an October day. Mel then put on her dress and she looked stunning. The dress was supplied by Solo. We took some images of the dress being done up and also the flowers as usual. We then went to photograph the wedding breakfast room which was already set up. The cake in the corner looking perfect. There were some lovely touches to the tables & the chairs were decorated too. As we had already been around the venue the setting scene photographs were already in the bag. So it was time to get some shots with the groom and best man. Aaron wore a dark blue suit with a rose on his lapel. The wedding ceremony was accompanied with a family relative playing flute which was lovely to hear. And after this we took the couple outside for some romantic wedding photographs. As the day was perfect we could use the whole of the gardens and we took the time to set up the radio triggers for some artistic shots. As usual we take our time with setting up the lighting as these images always make the wedded couple stand out in photographs. In all a really lovely day with an equally lovely family. We took around 1100 images which the bride & groom will receive on USB within seven days of their wedding day. A fantastic set of wedding photographs taken. We are very proud to be part of Aaron & Mels Wedding day.